FAQ: I have changed my email address, who do I need to inform? Your moodle registered email address is the same as your moodle username, and it is used for email notifications such as assignments and forums. Email moodlehelp@montessori.org.uk as soon as possible, so that your new email can be updated in moodle. It is a good idea to copy your course tutors into this email, so they can update their records for any group emails in your course. FAQ: I’m not receiving any emails from moodle or from my tutors? 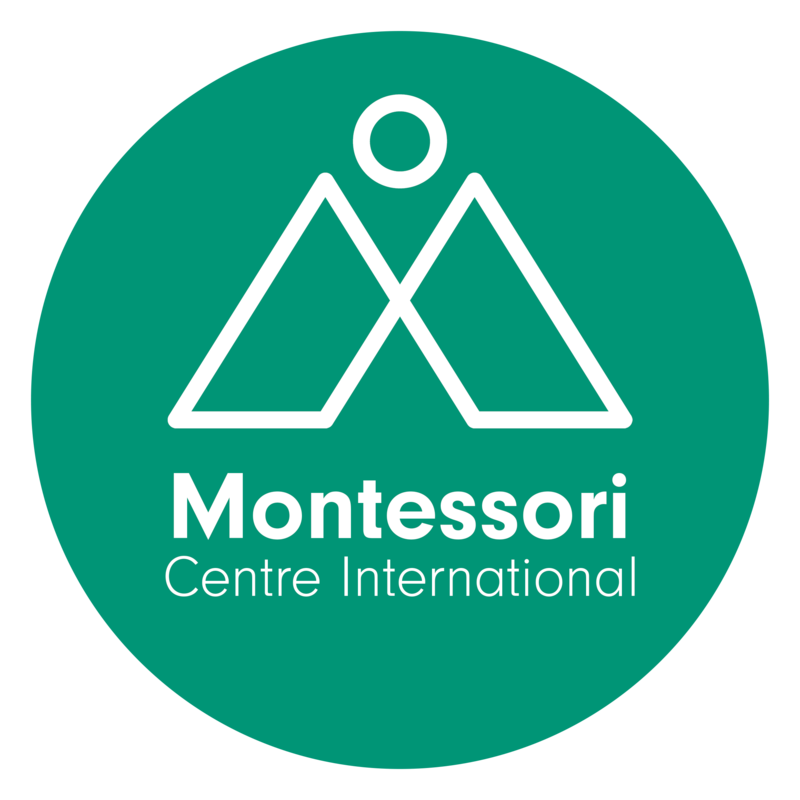 You could also add our email domain @montessori.org.uk to your safe sender list. Please check your email account settings. Check that your tutors have the correct email address; the one on file may contain a typo. If you are still not receiving emails from moodle or your tutors, the best thing to do is to contact moodlehelp@montessori.org.uk so that the support team can make the necessary checks for you. Be sure to include your study group, student number and details of the issue in the email. It is important that you make sure you are receiving notifications from the News forum (to which you are automatically subscribed when you enrolled), as these announcements often contain additional academic material. You should also receive moodle messages via email.